The thank you page is the page that a user is redirected to once they have filled out a form on your landing page. This page is an important part of your marketing strategy. It provides you with the next opportunity to nurture the lead down your sales funnel. When a customer or user lands on your thank you page, that means that they have already purchased your product or service. Also, they are interested in subscribing to your emails. When applicable, encourage your users to make an account. Thank you pages are important first and foremost as they are the polite thing to do. You have to let your customers know that you value their business and appreciate it. 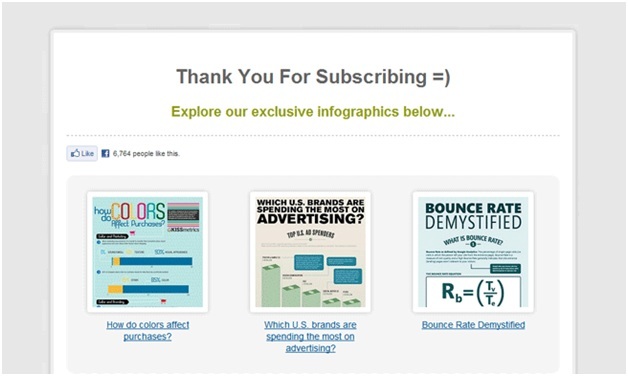 Also, the thank you page serves as a way to keep your interaction with the consumer moving. The thank you page itself is a show of gratitude towards your consumer. It acknowledges the fact that their participation/purchase means a great deal to your business. It helps communicate with your customer on a personal level, and can help you nurture long term relationships with them. 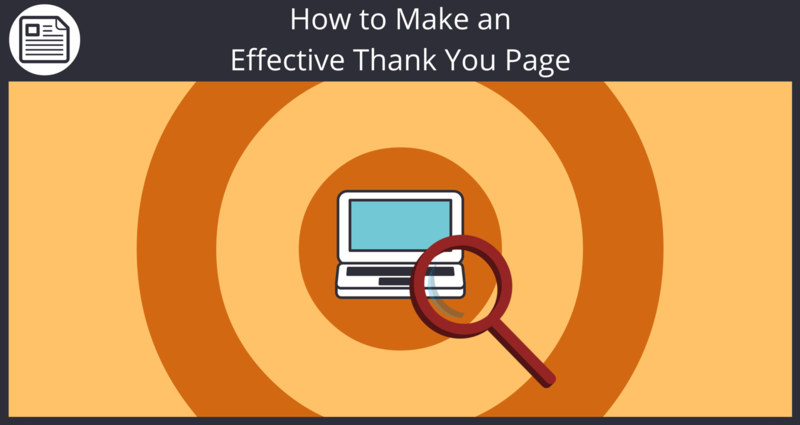 Your formatting choices on the thank you page are also very relevant to it’s effectiveness. You should keep in mind that the page should not be too packed with buttons. Also, don’t contain adjoining links and other offers, as that will not be aesthetically pleasing to your customer. Also, a page with too much on it may confuse your customer, and it may discourage him or her from exploring your website further. Keep in mind, many of us are checking our emails on the smaller screens of our smart phones in 2016. On the other hand, having too little mentioned on the thank you page may make it too vague for your user and this may also discourage him or her from using your website any further. Hence, it is important to strike a balance in how much you put on your thank you page for an effective marketing strategy. 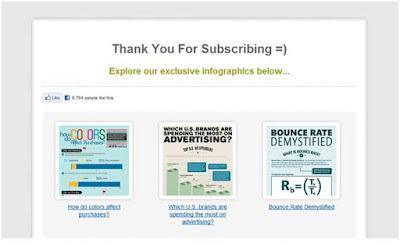 We have some excellent Thank You page templates in our Landing Pages section. Sign up now for Sendlane™ to get started and use these awesome Pages to grow your relationships with your subscriber base. Feel free to comment below with any questions or experience you have had with thank you pages!